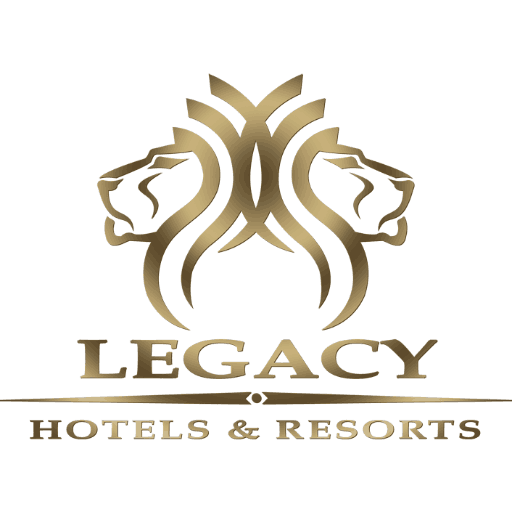 Legacy Hotels and Resorts is a unique collection of hotels all around the world that provides a perfect blend of character, comfort and relaxation. Exceptional quality and luxury is one thing that Legacy hotel doesn’t comprise on. Sophisticated and historic, Taj Cape Town offers visitors to this vibrant city, the perfect combination of refined luxury and an authentic Cape Town experience, while occupying two historic buildings built in 1890 and the newly built Tower wing. The hotel is located in Cape Town’s prime historical area, and is within walking distance to most tourist attractions, museums, monuments, shopping outlets, bustling restaurants and nightlife. Nestled among the fynbos overlooking the river, the charming Fernery Lodge and chalets are beautifully furnished and equipped, offering guests the perfect country retreat. it offers guests breathtaking views, beautifully appointed living areas, and 6 superbly furnished luxury suites which are tastefully and individually decorated. 10 Spacious and secluded chalets each has an en suite bathroom with both bath and shower, and we have aspired to provide everything for your comfort from crisp percale linen and mohair blankets, to a bar fridge stocked on request, tea and coffee facilities and a braai with wood and charcoal. Enjoy the tranquillity and beauty of river pools, bird life, mountains and plantations from the privacy of the sheltered deck, or curl up in front of a cosy log fire indoors. Chalet facilities include a recreation room with satellite television and a sauna, swimming pool and an eight man jacuzzi that overhangs the river gorge. Children of all ages are welcome in the chalets and there is a family dining room at the Lodge where children are welcome to join their parents for dinner.